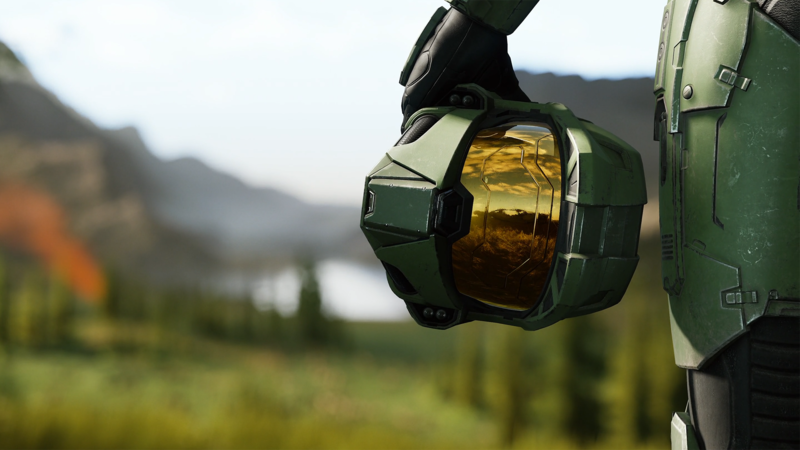 Join Rich for a forensic look at the Halo Infinite trailer. What makes the Slipspace engine so special? Is it an actual generational leap and if so, can it possibly run on existing Xbox hardware? All this and more is covered right here.